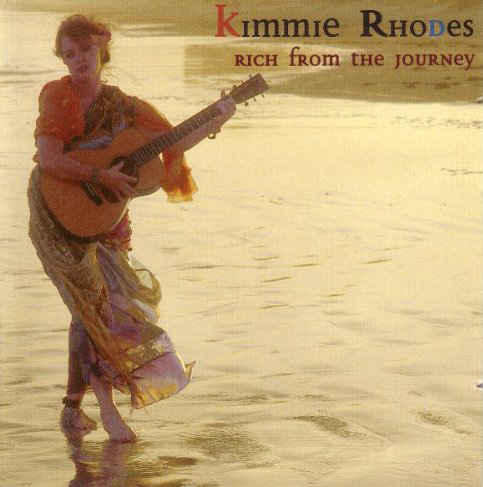 Kimmie Rhodes’ new CD showcases her heralded singing and songwriting with twelve new tunes from the pen of one of Texas’ most successful and original writers. With a guest appearance by Gillian Welch and production by Gabe Rhodes, this record ranges from big ballads to lean Texas-style country. Intelligent,thoughtful songwriting coupled with a stellar cast of players and Kimmie’s unique voice create a record that will make believers out of all who hear this music.